Assorted photos from opening day, October 10th, 2009, from the 99th Sandwich Fair, in Sandwich New Hampshire. 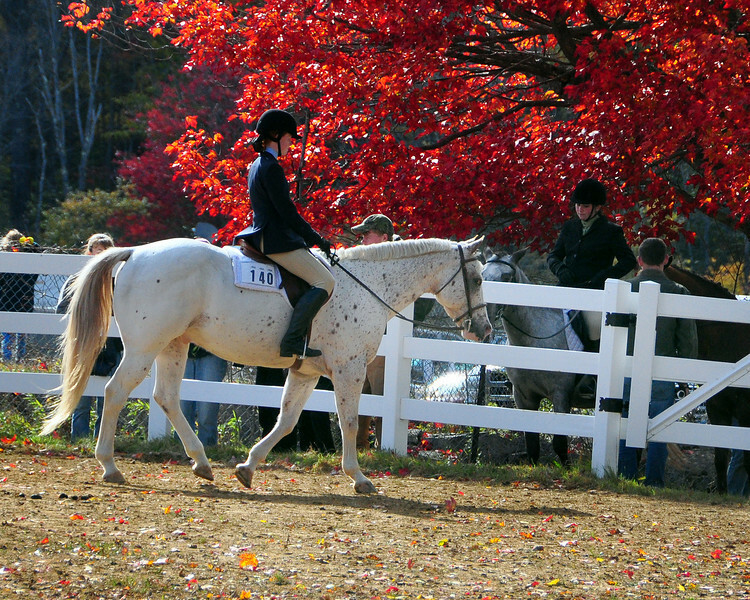 It was a colorful day at the equestrian events at the 99th Sandwich Fair, in Sandwich New Hampshire, on October 10th, 2009. The fair concluded on October 12th.